In 1906 in turn-of-the century Boston, a small, esoteric book about tea was written with the intention of being read aloud in the famous salon of Isabella Gardner, Boston’s most famous socialite. It was authored by Okakura Kakuzo, a Japanese philosopher, art expert, and curator. Little known at the time, Kakuzo would emerge as one of the great thinkers of the early 20th century, a genius who was insightful, witty—and greatly responsible for bridging Western and Eastern cultures. 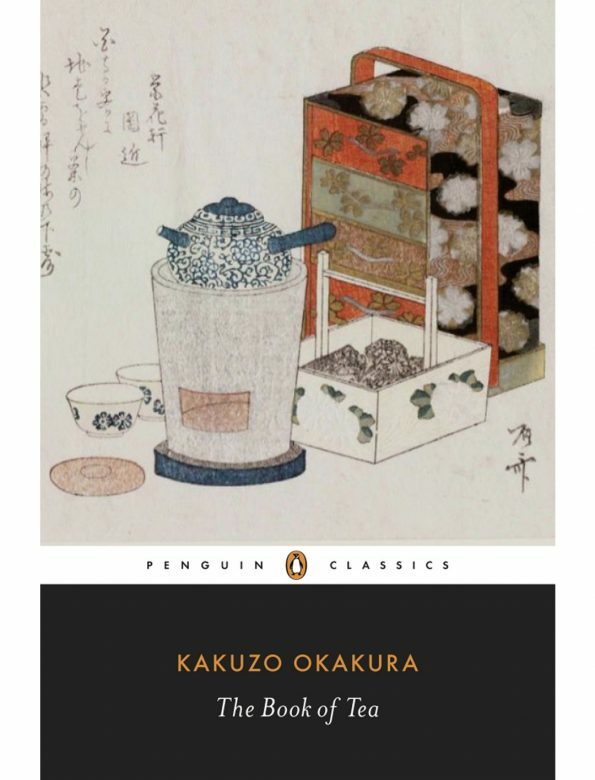 Okakura had been taught at a young age to speak English and was more than capable of expressing to Westerners the nuances of tea and the Japanese Tea Ceremony. In The Book of Tea he discusses such topics as Zen and Taoism, but also the secular aspects of tea and Japanese life. The book emphasizes how Teaism taught the Japanese many things; most importantly, simplicity. Kakuzo argues that tea-induced simplicity affected the culture, art and architecture of Japan. Nearly a century later, Kakuzo’s The Book of Tea is still beloved the world over, making it an essential part of any tea enthusiast’s collection. Interwoven with a rich history of Japanese tea and its place in Japanese society is poignant commentary on Asian culture and our ongoing fascination with it, as well as illuminating essays on art, spirituality, poetry, and more. The Book of Tea is a delightful cup of enlightenment from a man far ahead of his time.